The temples of Madurai are one of the major reasons why a large number of tourist are visiting this heritage city. If you are interested in arts, history and architecture then Madurai would be the exact destination that you should reach as this beautiful city has a wide range of ancient temples, festivals etc in offer. The paintings, the architecture and the sculpture inside the temples of Madurai are really amazing and one should visit it atleast once during their lifetime. Another major attraction of Madurai which makes it a hot travel destination for those interested in heritage and culture are its festivals. 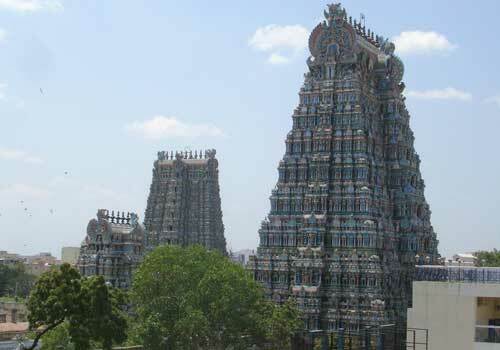 Madurai is home to a wide range of unique and interesting festivals which are popular and attract a lot of tourists. The Chithrai Festival which takes place in the months of April-May is a major festival in Madurai and during this time millions of people visit this city to attend the huge carnival. During this period the city of Madurai would be flooded with tourists from different parts of India and even from different countries. Along with the ancient temples there are other major travel attractions in Madurai which include sites such as Thirumalai Nayak Palace, Thirupparankundram (An Islamic Shrine), Gandhi Museum, Kazimar Big Mosque and Maqbara and Gorippalayam Dargah. All these places tell us about the rich heritage and history of Madurai and these places are worth visiting if you really want to know about the soul of Madurai. Madurai is well connected to the other major cities by rail, road and air which make it easy to travel to Madurai. 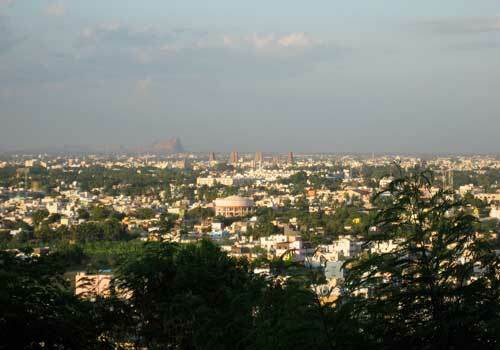 Once you come here you can take the local transportation system to explore the city of Madurai. If you are looking for an accommodation in Madurai, there are a lot of hotels and lodges around Madurai railway station this include budget as well as luxury hotels and lodges. Most of the hotels and lodges are having decent services, facilities and amenities for you to stay. This entry was posted in Madurai and tagged madurai meenakshi temple, madurai tamil nadu, madurai temple, madurai travel, madurai travel india. Bookmark the permalink.